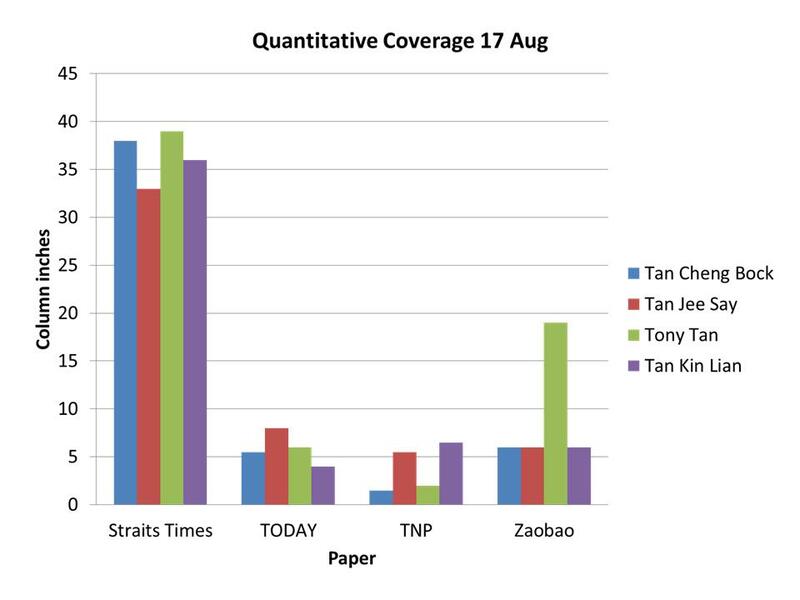 We will monitor the election coverage by the mainstream media, specifically the Straits Times, TODAY, New Paper, and Lianhe Zaobao. (We are unable to cover the other languages and other media, e.g. TV and radio, because of resource constraints.) Note: Coverage for 18 August includes Berita Harian. Our findings on 18 August 2011 are set out below. You can also download all of the findings as a PDF file. Our findings on 17 August 2011 are set out below. You can also download all of the findings as a PDF file. 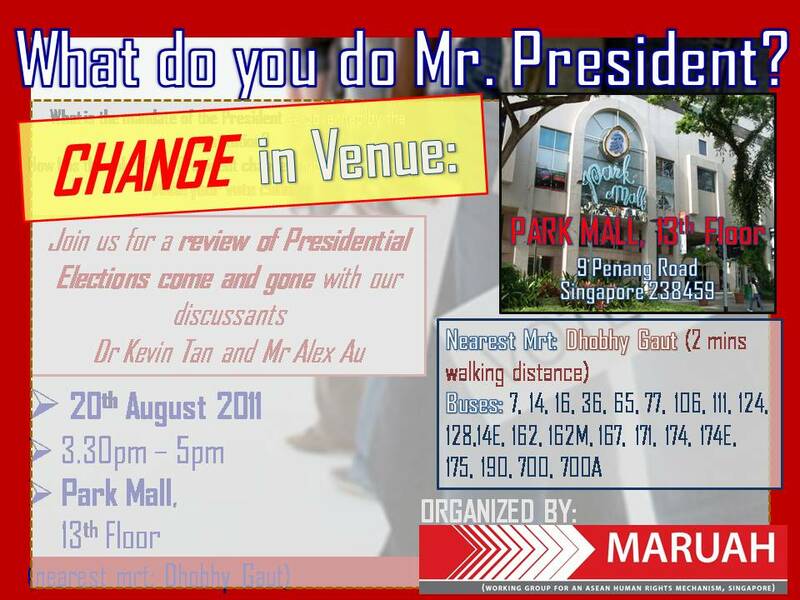 Join our discussants, Dr Kevin Tan and Mr Alex Au, as we review the presidential elections this August. MARUAH (Working Group for an ASEAN Human Rights Mechanism, Singapore) has put together this public forum to continue our key role in increasing public awareness of Singapore’s election processes and our country’s constitutional matters. We strongly believe that information is crucial to acting and voting responsibly. 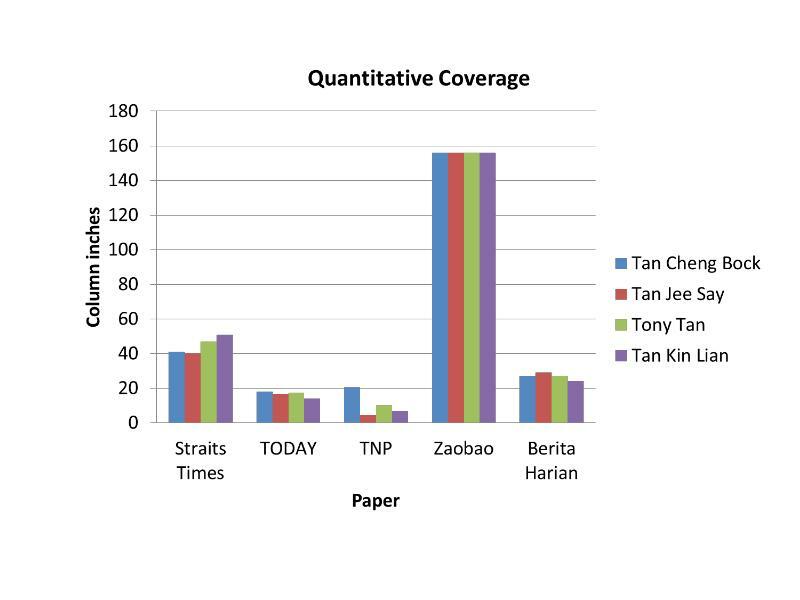 The Presidential Elections and the mandate it confers on the Elected President has to be clearly discussed so that the Singaporeans can make informed choices. Our speakers, a constitutional expert and an activist blogger, have been asked to share with us their insight and knowledge on the mandate of the Elected President and how we can make decisions that is the best for Singapore. This Forum has also been timed to take place in advance of the Presidential polling date (which at this point is yet to be announced) and we hope that through this Forum, Singaporeans will be made aware of their rights as citizens and their responsibilities as voters. Alex Au Waipang is a well-known web commentator, writing on Yawning Bread. His cutting and insightful analysis on society and politics has not only earned him a loyal following, but the attention of opinion of policy makers from time to time. In activism, he is primarily known for his work in equal rights for gay, lesbian, bisexual and transgendered persons but has also spoken out for civil liberties, abolition of the death penalty, fair treatment for migrant workers, and human rights in general. Au has contributed chapters to several books that look at politics and governance in Singapore, most recently a chapter on political parties’ performance in the general election of 2011 in Voting in Change (Ethos Books). Kevin YL Tan has been teaching constitutional law for the past 25 years. A graduate of the Faculty of Law, National University of Singapore and of Yale Law School, he has written and edited over 25 books on law, history and politics. He is currently Adjunct Professor at the Faculty of Law, National University of Singapore and Adjunct Professor at the S Rajaratnam School of International Studies, Nanyang Technological University. You are currently browsing the archives for the PE2011 category.